Miami Beach's IL Villaggio is a seventeen story building found directly on Ocean Drive, itself arguably the barrier island's major hotspot. Elevators open to the foyers of each unit. Architecture was by the renowned firm of Fullerton Diaz & Revuelta, and it shows! 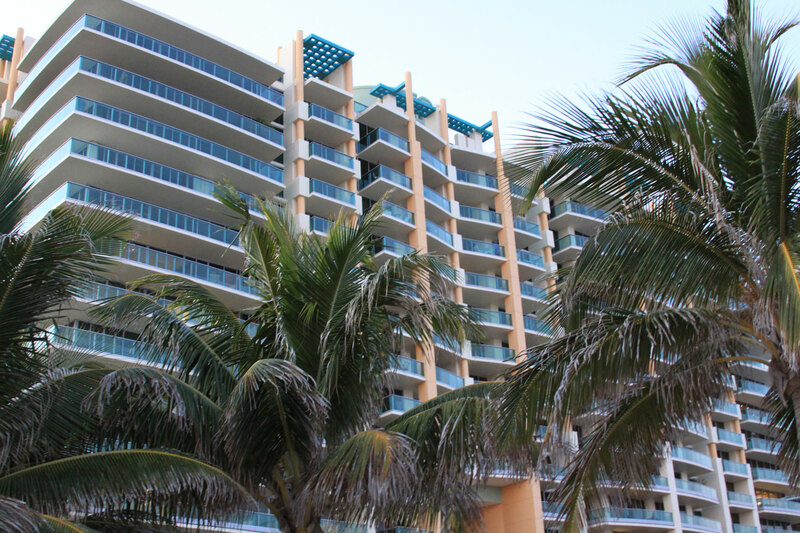 Located on the famed Ocean Drive, most units have spectacular views of the Ocean. Everything from the best restaurants to the most exciting night life is only steps away. Located on the beach. IL Villaggio South Beach Condo consist of 2 and 3 bedroom units that range in size from 1,210 to 3,150 square feet with larger penthouse units available. IL Villaggio is a 17 story condominium that has a total of 127 units and was completed in 1997. Residents of IL Villaggio enjoy a location that is second to none being just steps away from all of the restaurants and clubs of South Beach and only two blocks from Lincoln Road. Inspired by the splendor of Europe, IL Villaggio is steeped in the traditions of elegance, grace and legality. From here you see two oceans: the Atlantic and Ocean Drive. 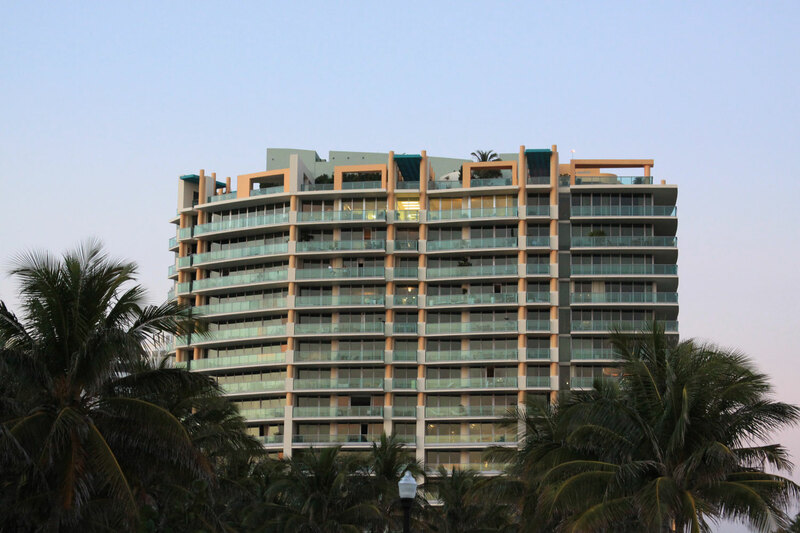 Not only is there a magnificent beach to the east and the charming shops and nightlife of South Beach to the west, but there is also Lummus Park immediately to the south, to be enjoyed in perpetuity. More than a place to live, IL Villaggio is a way of life. It all begins with the IL Villaggio condo's four story lobby designed in glass and marble and then continues with the other amenities found throughout the building like picnic area, community room, fully equipped fitness facility, and beach lounge. The one, two and three bedroom units of Il Villaggio have floor to ceiling windows, marble flooring and Kohler bathroom fixtures, to name a few residential features. 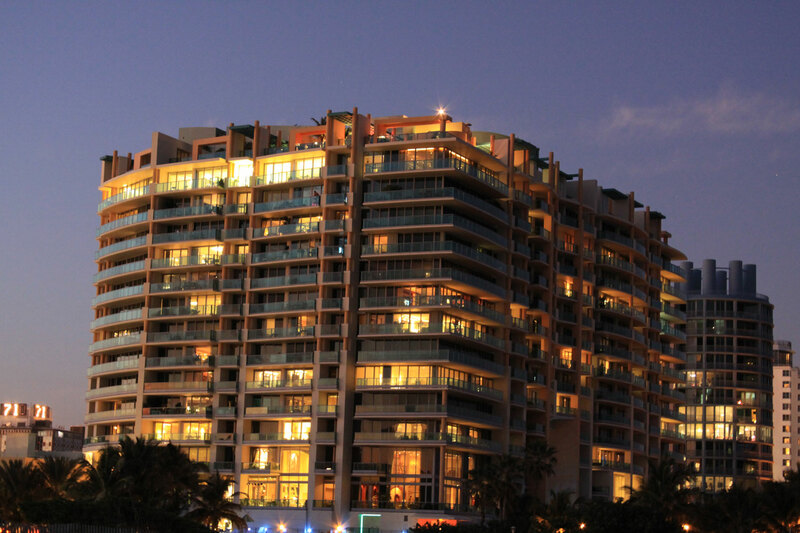 IL Villaggio's home in the South Beach area allows residents to explore all of Ocean Drive as well as Lummus Park to the south of the building or Lincoln road which is about three blocks or so to the northwest. South Pointe Park is another great spot to visit and has great views of Fisher Island. IL Villaggio South Beach is located on the north end of Ocean Drive, Miami Beach's trendiest and most popular tourist destination. Bars, restaurants, shopping and nightclubs are within walking distance. Lincoln Road, the first outdoor mall in the country, is also nearby. IL Villaggio South Beach is a rendezvous for princes and pacesetters, margaritas and models, families and fashion photographers, international designers and local diners.